Operating across Seaford, Newhaven, Eastbourne, Brighton and surrounding areas. 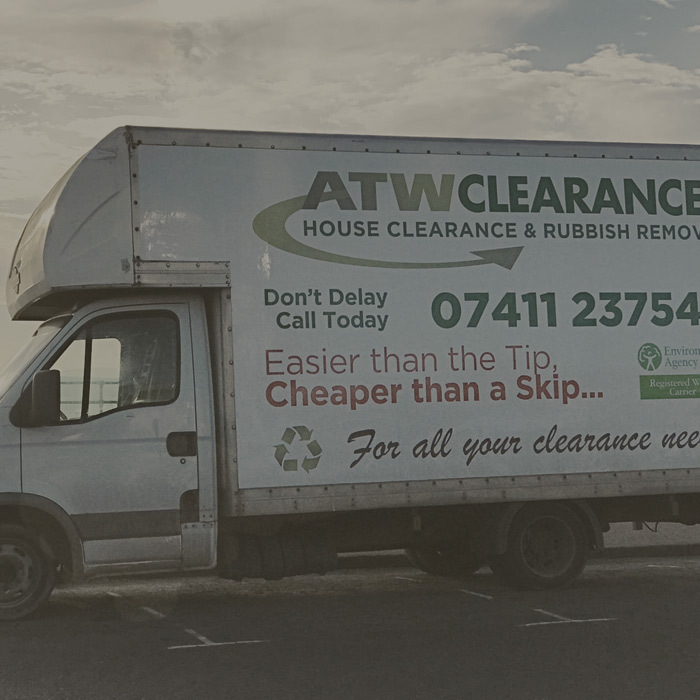 We provide a complete house clearance service whether its a full house clearance or a part clearance or just need your garden cleaned up. We are the people to call. 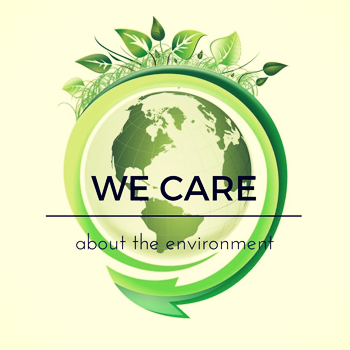 We will alway make sure that 95% of our waste is recycled. We offer a wide range of services for commercial waste removal including hazardous and specialist waste. 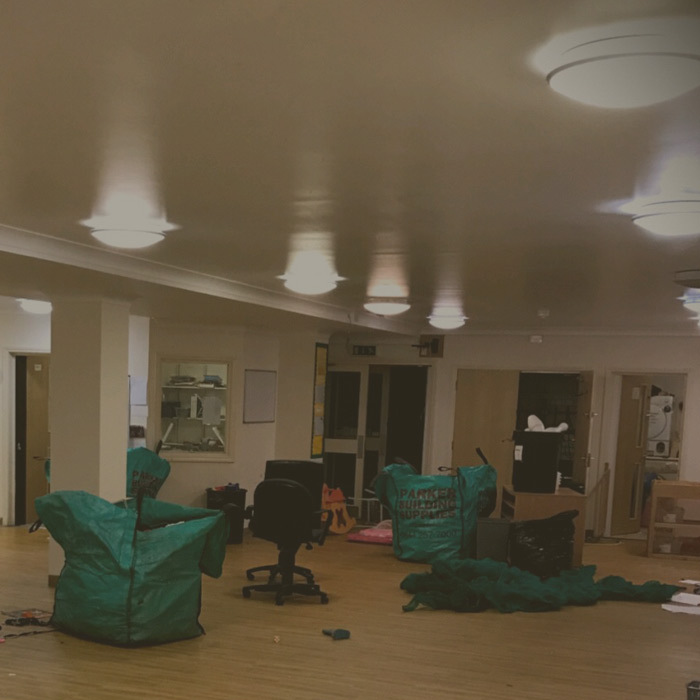 We take a very professional approach whilst removing rubbish from business’s and also complete the job with little disruption and satisfying results. 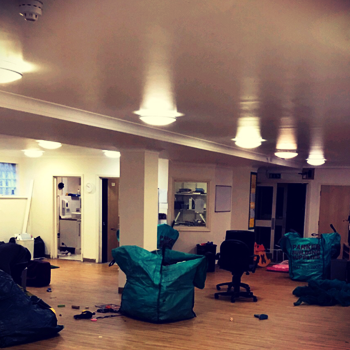 Our team of waste clearance professionals provide flexible time slots, clearing your office space in an efficient, safe and tidy manner. 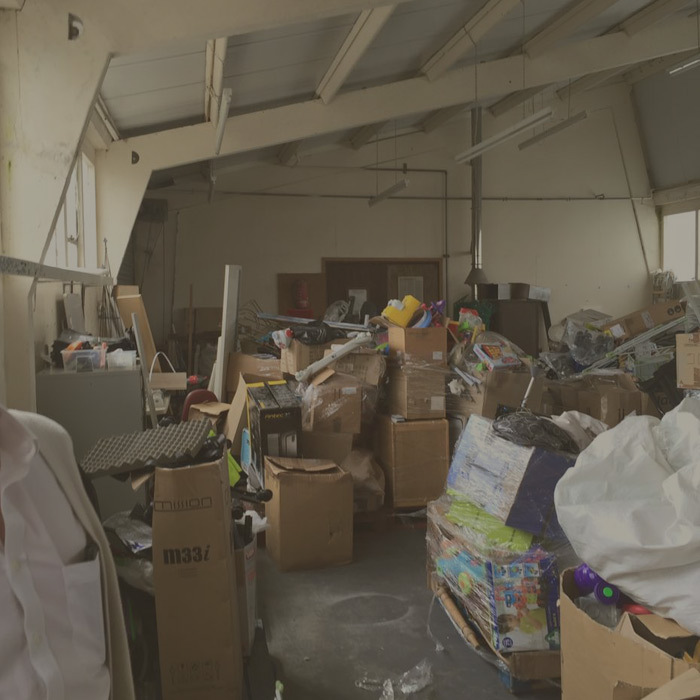 Whether it’s one item or a full office clearance, we offer highly competitive rates for our commercial waste removal and disposal. at very short notice can't praise them enough THANK YOU! It can be tough when you lose someone close to you, so why add to the stress? Using ATW you will be able to concentrate on the important things and we can deal with the rubbish! In doing this, we offer a kind and understanding level of professionalism. 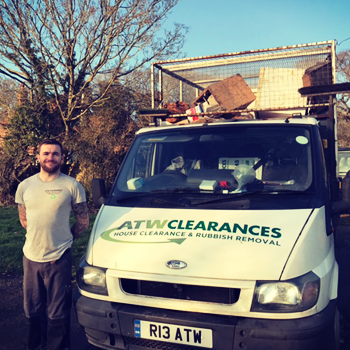 We are very sympathetic when our customers find the process of the house clearance upsetting. You will be treated with kindness and compassion though, and your loved ones effects will be removed from the house in a respectful and discreet way. 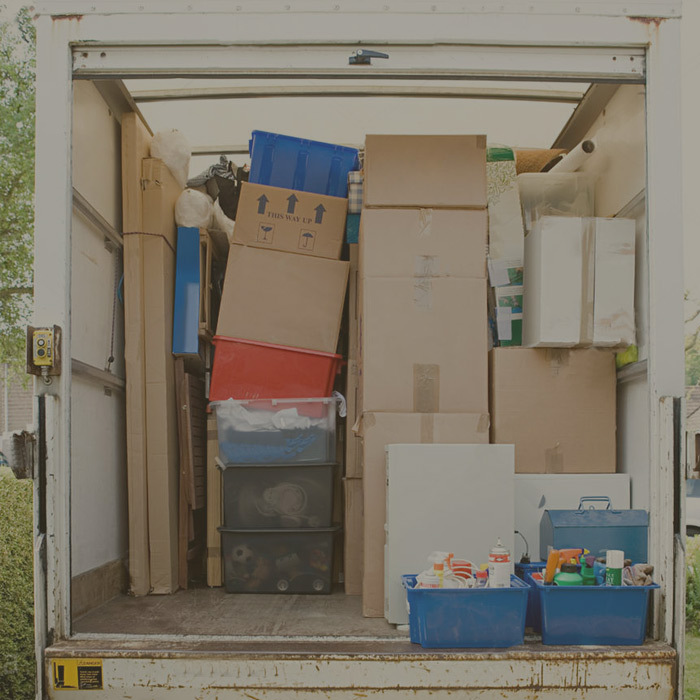 Our professional team can offer a quick and affordable removal specific to your needs. 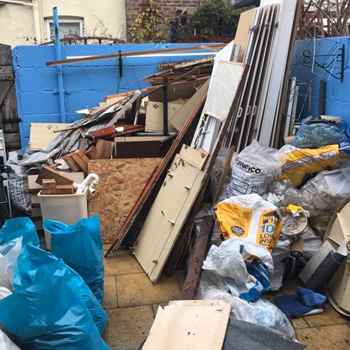 Whether it be rubbish, junk, debris, clutter or possessions, our team can remove it quickly and respectfully. All scenarios apply, including redecoration or in preparation for the premise to be revamped and sold. To ensure that you don’t breach your tenancy agreement with your landlord, we strive to get the entire job done in under a day. 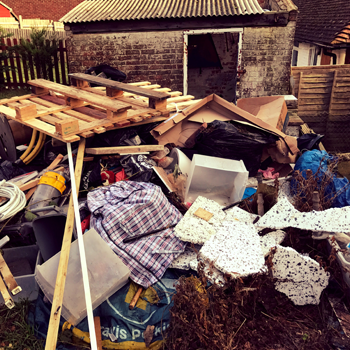 Our professional household rubbish removal team can remove rubbish from anywhere on the property and you’re not committed to a fixed measure of cubic yards. 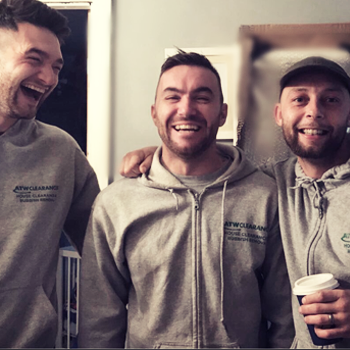 Our teams go to great lengths to meet all of your needs, so you can sit back and relax whilst we take care of the rubbish. 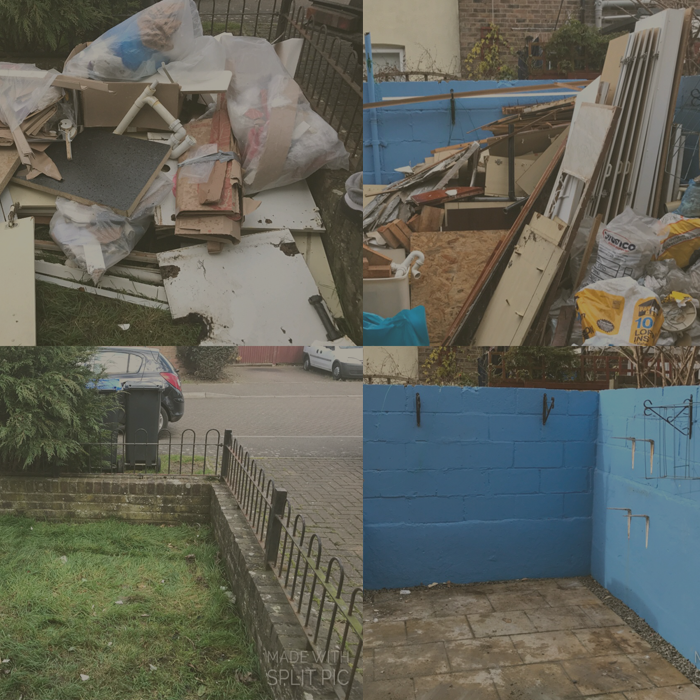 We are experienced in clearing builders waste and can remove all forms unwanted rubbish. 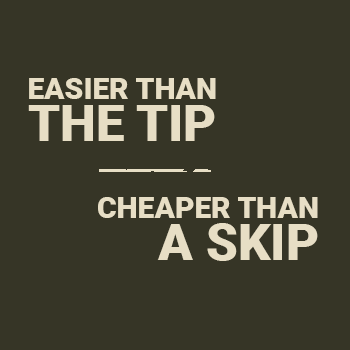 Why pay skip prices when ATW can load up and remove the rubbish same day. We offer the most competitive rates around so call us today. 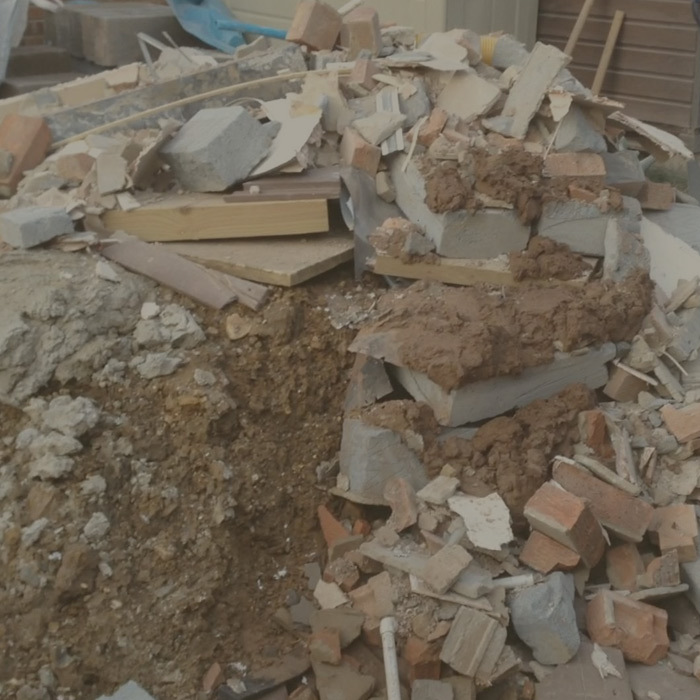 We also offer affordable, flexible mini skip hire. 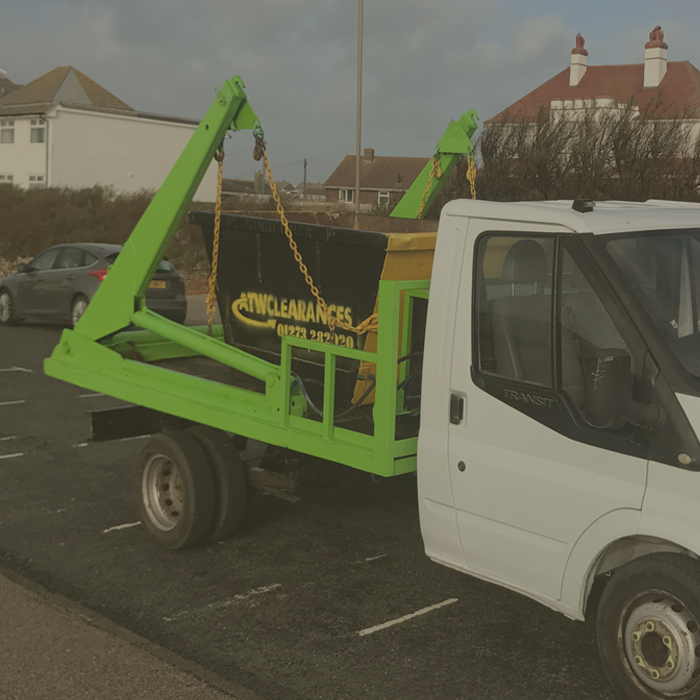 Whether you need short, mid or long-term skip hire we’ll be able to accommodate you, and provide you with an exceptionally competitive quote that you won’t find with competing companies around Seaford,brighton and wider East Sussex.we have skips in a variety of dimensions to suit projects ranging from minor landscaping work, to your building developments. Need to place your skip on a public high way? We can help you secure a permit to do so. With council cutbacks and unreliable commercial bin uplift companies getting your wheelie bins emptied regularly can be a nightmare. 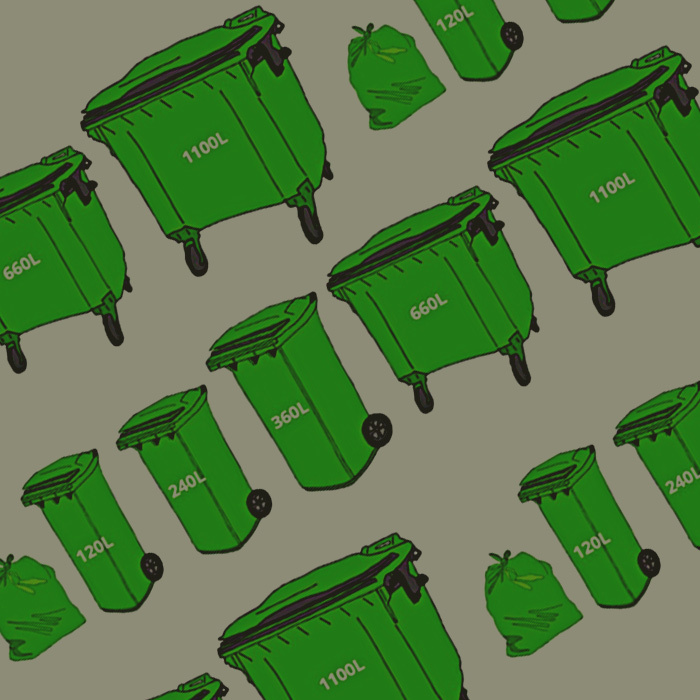 We provide a regular or one off wheelie bin emptying service. 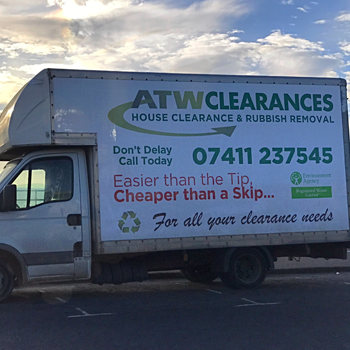 With our residential and commercial wheelie bin emptying service you can give us a call and we will come and empty your bin at a great price. You can call us as and when you need an uplift meaning and we don’t tie you into a service agreement unless you specifically want a regular bin uplift service.